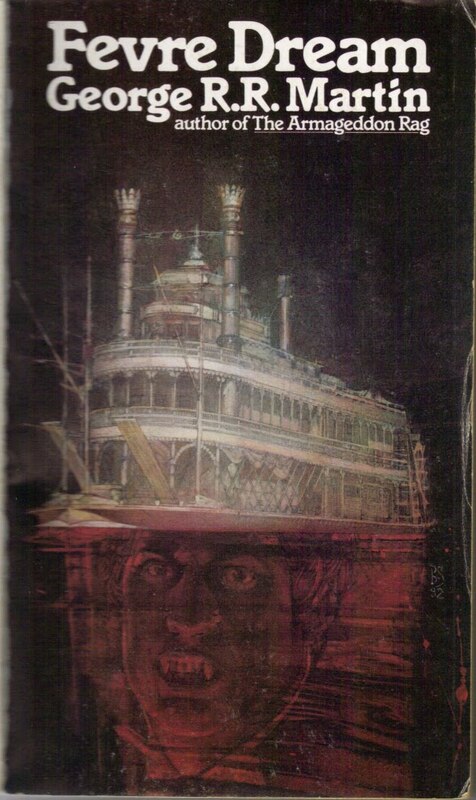 One damn fine tale told by a damn fine author about vampires, steamboats, misty bayous, bloody parlors and the power of friendship. REALLY! 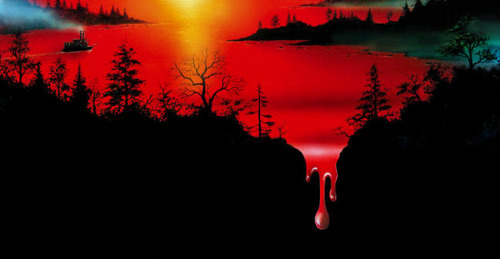 So lusturous is the detail, so interesting the lead characters that Fevre Dream is still a treasure that is still awaiting discovery by lovers of the horror and fantasy genre alike. While not the magnum opus that Martins’ currently running A Song Of Ice And Fire series, it is a fantastic standalone that deserves to be on your bookshelf and be read by your eyes with its cunning approach to vampire mythology as well as surprisingly interesting vampire politics. It truly is Bram Stoker meeting Mark Twain!